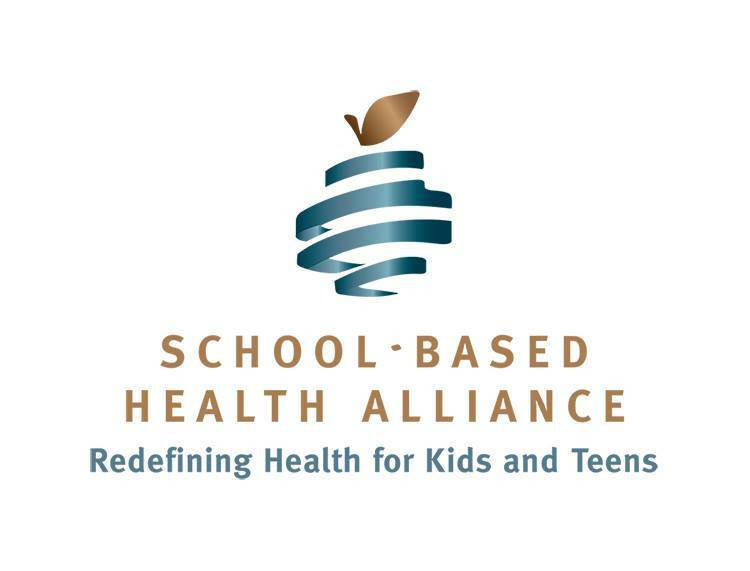 Founded in 1995, the nonprofit School-Based Health Alliance is the national voice for school-based health care. We advocate for health and education partnerships, especially the school-based health center (SBHC) model, to help young people thrive. We provide the field with high-quality resources, training, and motivation and inspiration to excel in their work. School-based health care practitioners, with their distinct expertise, knowledge, and experiences, play a vital role at the intersection of education and health care. By empowering them, we are redefining health for kids and teens. Our vision is that all children and adolescents are healthy and achieving at their fullest potential.